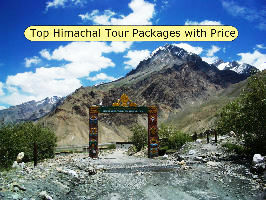 Get picked up from Chandigarh Airport/Railway station, start your wonderful vacation to Himachal starting from Shimla. Reach Shimla and check into the hotel. Dinner & Overnight stay at the hotel. 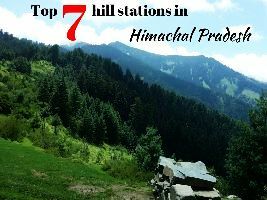 Shimla renowned its name as Queen of hills due to its flattering sceneries and colonial heritage which has retained its charm from British India time to till now. After fresh up proceed for Shimla sightseeing to cover: Kufri It is one the best ski point in winters and in summers, it turns into a famous tourist picnic spot Jakhu Temple According to Mahabharata Myth Hanuman Ji rested while Searching for Sanjivini Plant, Vice regal lodge which was once the residence of British Viceroy of India which is now converted to advance study for its academic use. 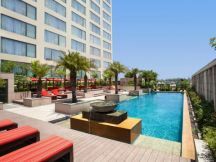 In Evening Explore, The Mall, Scandal Point, Ridge, Lakkar Bazaar, and Christ Church and then have your overnight stay at Hotel. 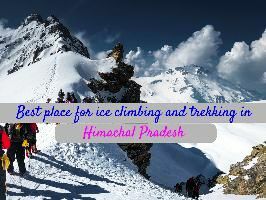 Today morning after breakfast check out from the hotel and proceed towards Manali On the way to Manali, take a halt at Pandoh Dam, visit Hanogi Mata Temple and Vaishno Devi Temple. 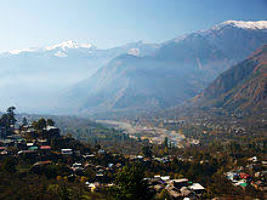 Reach Manali & check into the hotel. Overnight stay at hotel. 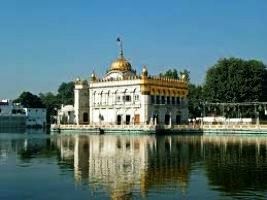 After fresh up, proceed to city tour of Manali which includes- Hadimba Devi Temple This temple constructed in 1553 A. D is Dedicated to Himachal’s Most Significant Deity Hadimba Mata, VashishtHot springs Dedicated to Vashist Muni & well known for its hot Curable water and Religious. 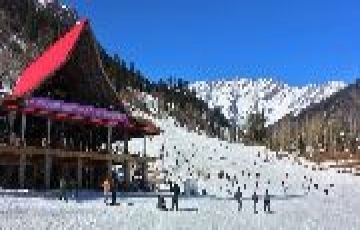 Evening you will be free to explore the Mall Road & IBEX Market of Manali, Overnight in hotel. 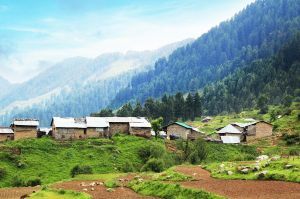 Today morning after breakfast have excursion trip to Solang Valley where you can admire the enchanting sights of the surroundings and can enjoy ious thrilling adventure activities by own cost. 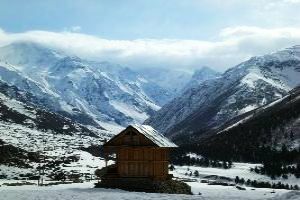 As the winter approaches, the same Solang Valley takes a shape of a Snowy Blanket, thus forming a perfect vista for several snow activities. After enjoying the outing return to hotel for Overnight stay. After breakfast check out from the Hotel & drive to Dharamshala via Kullu 8-9hrs. 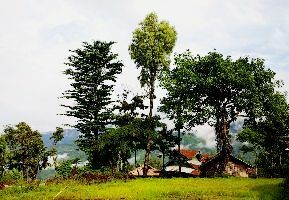 On the way witness the spectacular sight of lofty mountains, meeting the clouds; lush green valleys and tranquil waterfalls enchanting you throughout your trip . 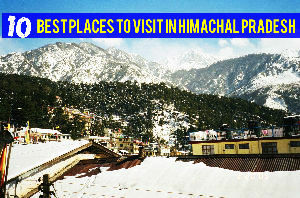 Reach Dharamshala & transfer to the hotel. Overnight stay at Hotel. After Breakfast, cover official residence of Dalai Lama, Mcleodganj, Bhagsunath temple and Dal Lake . Evening free to explore local market & Kotwai Bazaar. Overnight stay in Hotel. 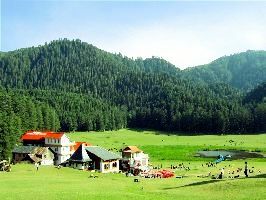 Morning after breakfast, drive to Dalhousie It is also called as mini swizz of India due to its scenic beauty. 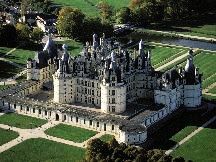 Arrive & transfer to hotel. Rest of the day at leisure to explore the Market. Overnight stay at the Hotel. After Breakfast cover Golden temple It is the holiest Sikh Gurudwara made of gold, JallianwalaBagh Tragic massacre spot where general dyer killed thousands of people in just few minutes, Wagah border showcases lowering of flags ceremony held between security forces of India and Pakistan in respect of each other. In Evening return to hotel for overnight stay. Where in Jaipur you can do ultimate boho shopping?